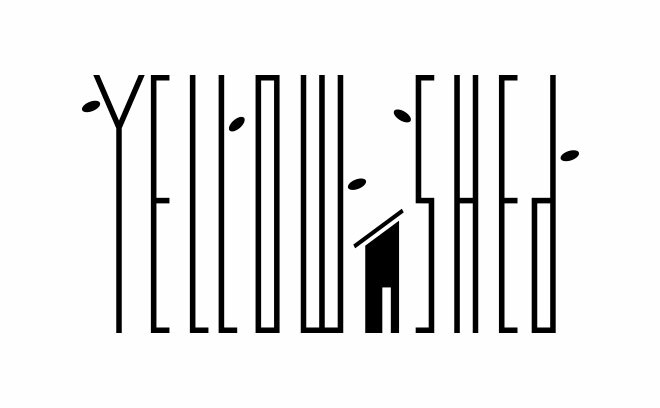 Yellowshed is a creative studio and collaboration between artists Soyeon Kim and Todd Hemker, who specialize in various animation techniques, illustration, and design. Since 2001, the two have been involved with a broad range of projects, working professionally in the world of advertising and film production as directors, art directors, designers, and animators. Based in Los Angeles, Yellowshed has created work for such films as Lemony Snicket’s A Series of Unfortunate Events, Madagascar 2, Cloudy With a Chance of Meatballs, and for clients such as the Natural History Museum, Comcast, and Mall of America.